Lisbon is a city with a particular look, feel, colour palette and lifestyle: all of it beautiful and warm. One of the many things that gives the city character and charm is the tram system, particularly the old yellow trollies that rattle up and down Lisbon's many hills and through its rambling streets. 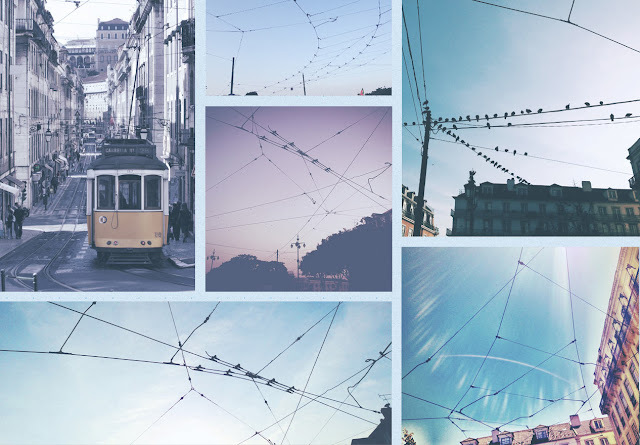 Inspired not just by the trams themselves but the cables that interrupt the city's blue sky, Lisbon has a new typeface. 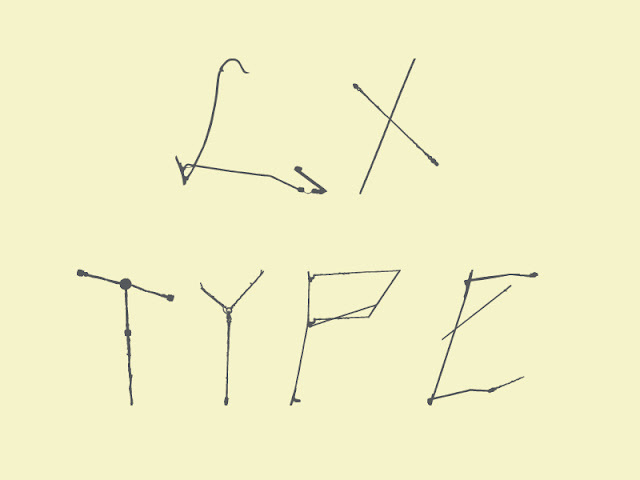 LX Type is constructed from the tram's cables to create a distinct and individual typeface.